Yesterday, Chris Sacca announced that he was retiring from startup investing. Sacca, who is the founder of Lowercase Capital, has invested in companies like Instagram, Twitter, Uber, Kickstarter and Twilio. He is also well known for being a guest investor on ABC’s Shark Tank. Although this may have come as a shock to Shark Tank lovers, he made the decision to retire at age 40 when he was 20 years old. Chris stated that, he was not going to invest in any other companies and was not going to accept money from investors. However, his Lowercase Capital firm will continue supporting the current companies in the portfolio. He has directed all his potential investment opportunities to Matt Mazzeo. “I’m very excited about Zach Braff’s new pilot for ABC based on The Startup Podcast. Zach, ABC, and Sony cast me to play myself. Imagine having to memorize lines that are actually things you’ve already said before in real life. Shooting that first episode was a thrill”. 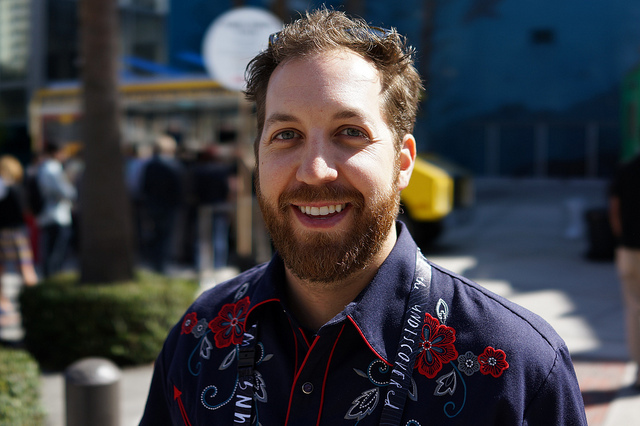 Known for his signature cowboy shirts, Sacca is also one of the wealthiest investors to have appeared on Shark Tank. Chris served as Head of Special Initiatives at Google Inc. Chris also spearheaded many of Google’s business development and M&A transactions. Before joining Google, Chris held a number of executive roles at Speedera Networks, one of the world’s largest streaming and digital media distribution companies. According to Forbes, Sacca’s 2016 net worth is $1.21 billion.